Rami Nashashibi is founder and executive director of the Inner-City Muslim Action Network (IMAN). He is a visiting assistant professor of Sociology of Religion and Muslim Studies at Chicago Theological Seminary. 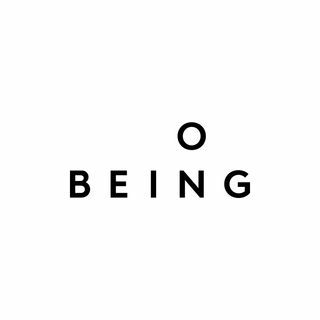 This interview is edited and produced with music and other features in the On Being episode “Rami Nashashibi — A New Coming Together.” Find more at onbeing.org.